Most of the homeowners hire contractors for installing split system AC. If you have to sweat profusely in the summer simply because the home lacks proper ductwork required for central air conditioning, you may consider split system installation which delivers quieter operation. When compared to window air conditioner, split AC is noiseless and is convenient at the same time. The ductless air conditioner or a mini spilt system is the hybrid between portable window AC and the central air conditioning. But it is suggested to install the split air conditioners by some trained professionals because you need to install the indoor and external unit separately, and you need to install some ducts in your home. Trained installers can easily install the split air conditioner within few hours only. Why would you choose the split air conditioner? Split AC is called so because it has two different units, namely, the compressor built outside and the air handler which is built inside the building. There can be models of split AC that has multiple air handlers serviced by a single compressor. As the temperature of the earth is rising day by day, lots of people are considering the split air conditioner. Since the split AC is far less intrusive than the AC of ducted kinds, it is very much preferred. 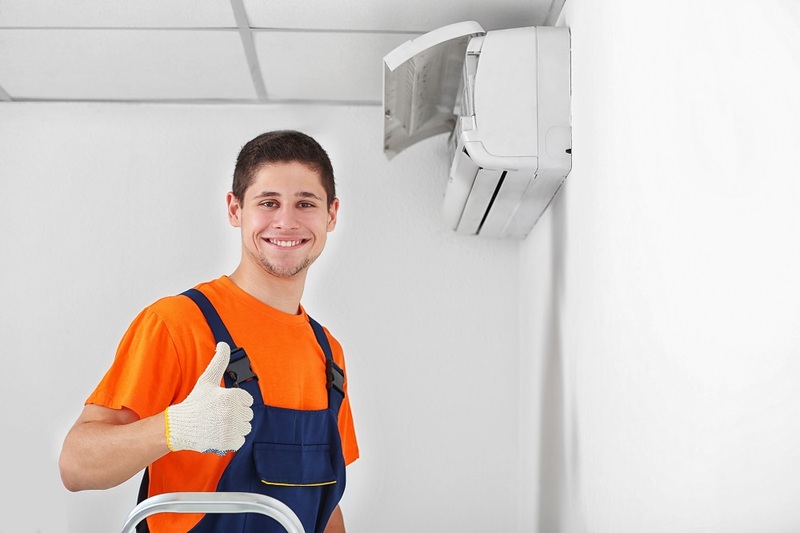 Split AC installation is usually considered by the ones who rent their property. No matter what kind of AC you choose, it is better to get in touch with a contractor to discuss out your needs and to learn the kind of AC which will be suitable for you. If ducted AC is not the option, it is best to choose split AC for the cooling of the home. Are you renting your home for commercial purpose? Split system air conditioner is usually popular in rented properties that did not see the installation of ducted air. Split system AC may easily be mounted into the windows or the walls. As this type of AC is standalone unit, it blows cool and hot air directly into the room and does not use ducts in the middle. When using split AC, there is no need for ducts in the ceilings and floors of the building. Even if you are renting a property, you can choose split system to avoid spending on ducted air conditioning. In fact, you cannot take the ducted air conditioner with you while moving to another place and so it is good to choose split AC. Split AC can be taken out and even re-installed easily. You may be confused what type of split system AC to choose. 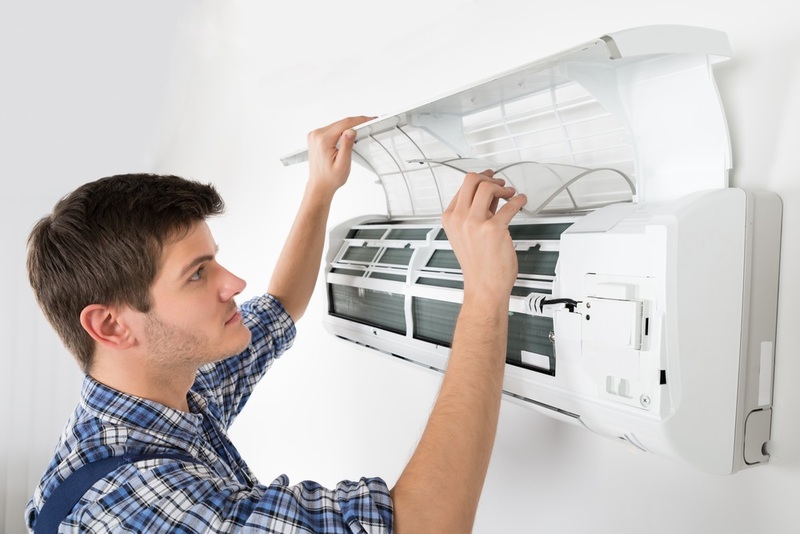 You may get in touch with a qualified technician of HVAC system to learn about it. He will use his experience and expertise to explain you the suitability and limitation of split AC. It is important to check out the experience level of the contractor in assessing the suitable unit for the home and commercial space. He must be able to find a solution for you that not only cools and heats but is also cost efficient. The unit must be such that it saves you from incurring huge power costs. An efficient unit will also circulate hot and cool air all throughout the space smoothly. Talk to your contractor in advance to learn about the expenses associated with split system installation. Get in touch< with a professional, certified and licensed HVAC contractor for the installation of split AC. The process of installation needs electricity, the lines for the AC coolant. Installation of split AC is logical if you are renting out your property or staying in the rented property.